Professor Beebe is a Research Professor in the Frank Reidy Research Center for Bioelectrics at Old Dominion University (ODU). He received his PhD in Medical Sciences (Pharmacology) at the University of Toledo College of Medicine in 1982 and was a post-doctoral fellow at the Howard Hughes Medical Institute, Department of Molecular Physiology and Biophysics, Vanderbilt University School of Medicine. He was a Fulbright and Marshall Scholar in Oslo, Norway. 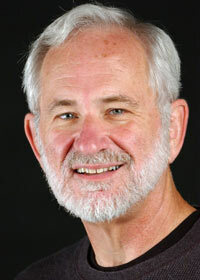 He is the author of 125 peer reviewed manuscripts and books chapters. He was awarded two NIH grants analyzing structure and function of Protein Kinase A and cAMP signal transduction. He now investigates mechanisms of NanoPulse Stimulation (NPS) in cancer and biology. 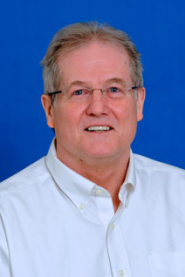 He has trained over 30 graduate students and post-doctoral fellows, is a member of Editorial Boards for four journals and is the Chair of the ODU Institutional Animal Care and Use Committee (IACUC).